When it comes time to make that decision to wear braces, you may have a lot of questions and concerns. Will you have to wear your braces long? How noticeable will they be? Will they hurt? In today’s world, advances in medical technology have diversified the kinds of braces you can wear as well. With products like ceramic braces and Invisalign, you may be wondering what advantages traditional braces can offer. To begin with, traditional braces are tried and true technology. Metal brackets are often the sturdiest option, which means less chance of damage to the appliance and less time spent in the orthodontist’s office. 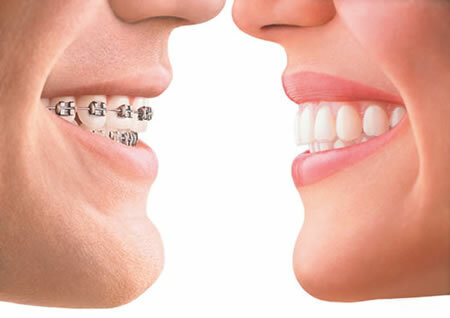 Conventional braces also come in different varieties with self-ligating braces a popular choice. These types of braces avoid the use of elastic ligatures or metal ties to keep the archwire in place, which can make them more comfortable to wear than braces with ligatures. Though traditional braces have gone through some cosmetic upgrades, they still remain the most trusted form of adjustment for orthodontists. Traditional braces are also cost-effective. Ceramic braces are more difficult and time-consuming to apply, and the materials may be more expensive. Newer options like Invisalign are not as visible as traditional braces, but they are also often much more expensive. Because traditional braces will usually be the least expensive option, many people will opt to go with traditional braces to preserve their budgets. Traditional braces may also allow for some cosmetic options. The metal may be silver or gold, which can make the braces appear almost like jewelry. If there are ligatures, the patient will be able to determine the color. This can make convincing a child to wear braces easier as it allows the patient some creativity with the design and the capacity to change colors each visit. Darker ligatures can also conceal stains that ceramic braces may otherwise highlight. Another benefit of traditional braces is the duration. Because traditional braces exert a fair amount of force on the teeth, adjustment takes far less time than it would with alternatives. In fact, some movement is only possible through traditional braces as aligners may not provide sufficient grip. This is particularly the case with the molars as these teeth have the strongest roots and thus require the most force to realign. If traditional braces are no longer providing sufficient force, an adjustment to the wires or ligatures can provide the needed torque to correct the issue. With aligners, a new set may need to be created to get the teeth into the desired place. 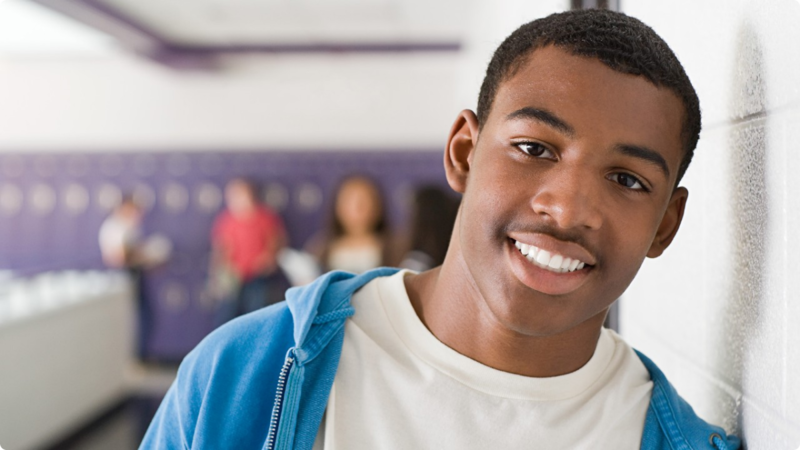 While it might not always seem beneficial to you, traditional braces are there to stay for the duration of treatment. Aligners can be removed by the patient at any time. These appliances are only meant to be removed to eat or for hygiene, but patients may forget to put them in or keep them out intentionally either during social interactions or for comfort. During the time the aligner is out of the patient’s mouth, the teeth may shift, and this can throw the entire straightening process off, increasing the duration of treatment. The social stigma of traditional braces may seem a difficult one to escape from, but the benefits are clear. At JU School of Orthodontics, we go the extra mile to make your experience with braces a comfortable one. With affordable options and prices that are 30 percent lower on average compared to other practices, we have a plan that’s perfect for you. Here at JU School of Orthodontics, we’re as invested in your health as you are, and that’s something you can smile about.